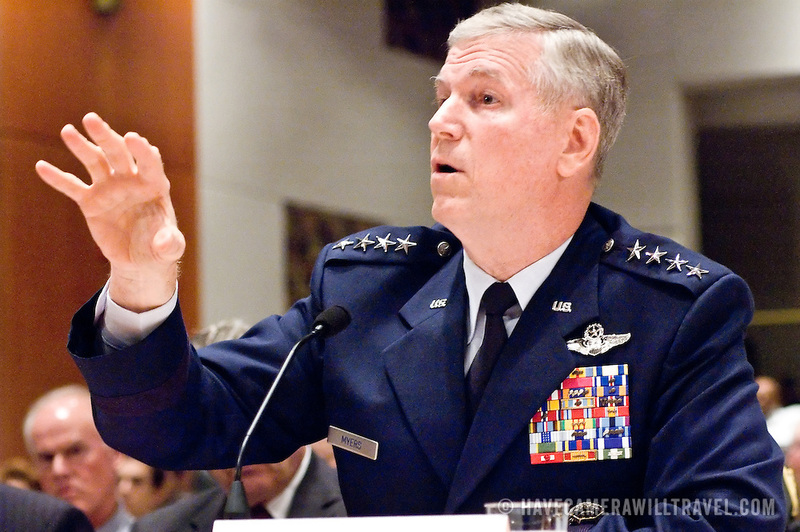 General Richard Myers, Chairman of the Joint Chiefs of Staff. Panel: Military Response on 9/11. The 9/11 Commission's 12th public hearing on "The 9/11 Plot" and "National Crisis Management" was held June 16-17, 2004, in Washington, DC.